We are reading about: Marc Felion, PrEP, religious liberty, WESA, Pittsburgh Foundation, Deanna Garcia, Mister Rogers, Amazon, New Pittsburgh Courier, Roy Moore, Doug Jones, City Theatre, The Absolute Brightness of Leonard Pelkey, Feast of Fun and more. I’m making a point to dive deeper into local and regional LGBTQ news coverage, from the Pgh mainstream media to the regional newspapers. Every Friday, I will share links that struck me (for good and for bad.) 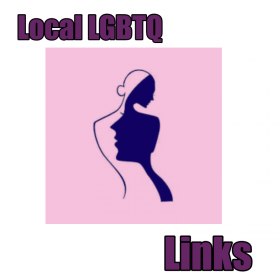 If you see something that should be included, please email pghlesbian @ gmail dot com.